Im Soo-jung's sensitivity inspired the director. However, Im Soo-jung's face which looks like it has a story created a drama on its own. Im Soo-jung had starred in a romantic comedy before but she stands out more in movies like "A Tale of Two Sisters", "...ing" and "Come Rain Come Shine". "Time Renegades" lets Im Soo-jung shine. She plays a woman who goes through 30 years between 1983 and 2015. This is the first time she's playing two roles at once. She easily performed the task of being 'the same but not the same'. The movie depicts a man from the year 1983 (Jo Jung-suk) and a man from the year 2015 who are linked through a dream. It took the movie a year to be released since it finished filming. In the meanwhile, the tvN drama "Signal" caused a syndrome. "I read the scenario in the summer of 2014 and I really enjoyed it. It was a new story then. I didn't watch "Signal" and neither did the others. The release of a movie is out of our reach. But "Time Renegades" is a suspense movie with lots of tension. There is also mellow in the movie". 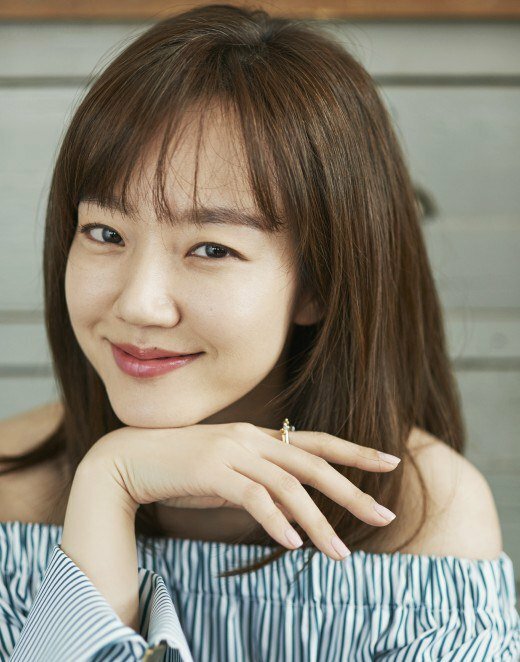 Im Soo-jung says making the "Time Renegades" was one of the best times she ever had thanks to Jo Jung-suk and Lee Jin-wook. "They are both so nice and well-mannered. I am older than Jo Jung-suk who is older than Lee Jin-wook". "Being in my mid 30s changed my values in life. I was a workaholic in my early 30s and I didn't have a life of my own. What's important to me now is balancing my life as an actress and myself. I can't say I'll be a long lived actress like Kim Hye-soo, Kim Hee-ae or Youn Yuh-jung. It's time I think about my future. Being an actress is just as important as being a woman and a human". She recently opened up about herself on SNS and it shows how her values have changed. " I love myself after going through the hands of a professional but I also love myself in my daily life. SNS gives me the chance to show such things about myself". Im Soo-jung's next feature film is "How To Work A Polaroid". It's a low-budget omnibus movie. "The scenario was fun and the character has a lot to show". "[Interview] Im Soo-jung brings out her true colors"